30 Years of Kinnikuman Kinkeshi! 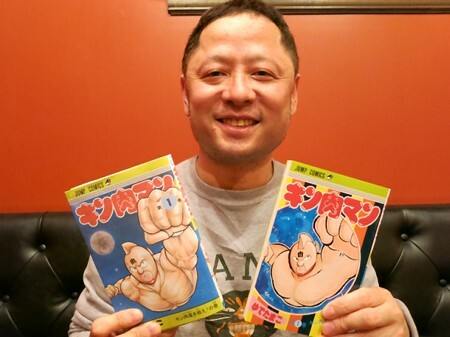 Shimada-Sensei publicly thanked Kinnikuman fans this week for thirty years of dedicated Kinkeshi collecting. Kinkeshi first appeared in capsule vending machines shortly after the Kinnikuman Anime made its Japanese Television debut on April 3rd, 1983. These little rubber guys were initially designed as a cheap way to drum up excitement for the new cartoon, and to give young viewers affordable access to merchandise based on the show. 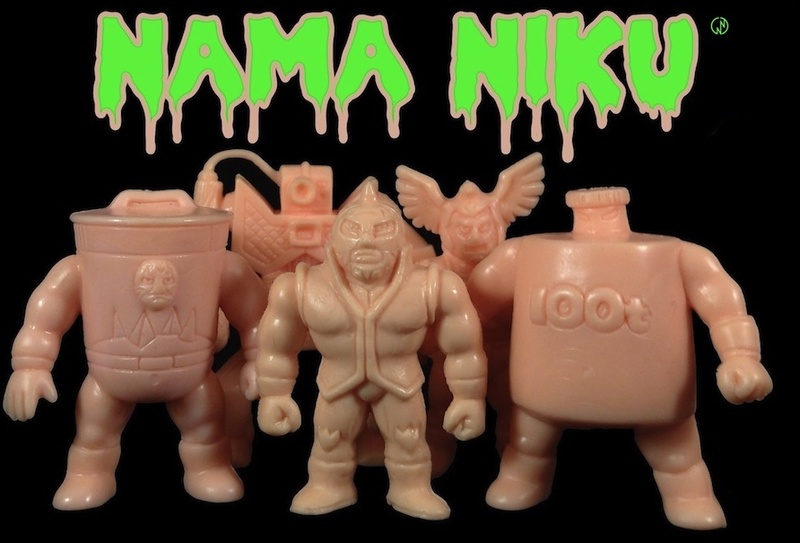 The Anime series became a huge hit, thus propelling Kinkeshi into the mainstream of Japanese toy culture. 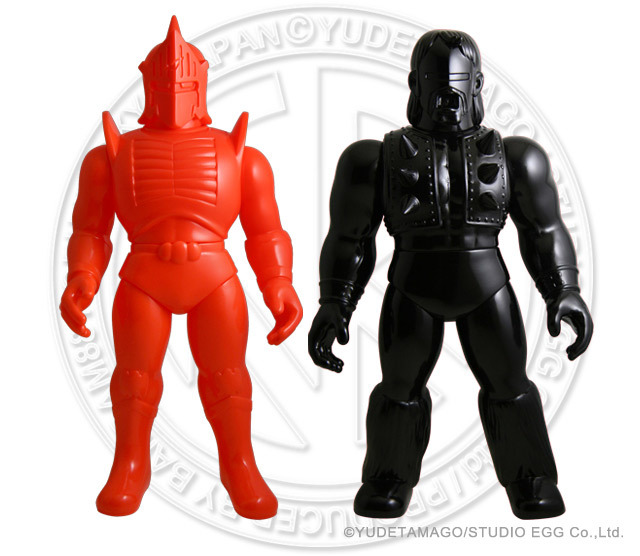 Yudetamago have said that they never imagined that Kinkeshi would become the cornerstone of the Kinnikuman collectibles universe. Posable action figures were king in the early 80's, yet these little flesh colored wrestlers fought their way to becoming a success of legendary proportions. 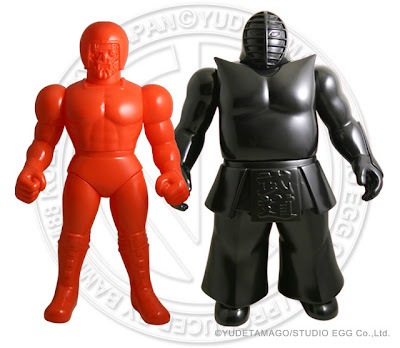 Bandai estimates that 180 million individual Kinkeshi were produced in Japan between 1983 ~ 1987. Parts 1 - 30 alone include designs representing 200 unique characters, with some of the more popular Choijin sporting close to 30 different sculpts. To date, there have been over 20 distinct Kinkeshi lines including popular variations such as SD, Popy Mini, Chibi, Great Muscles, Dekakeshi, and the officially licensed American cousin line, M.U.S.C.L.E.. 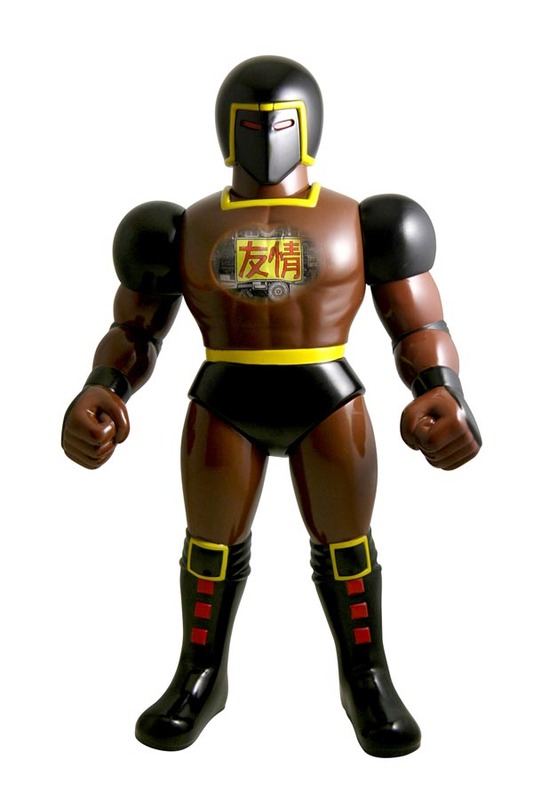 The Kinnikuman Anime x Kinkeshi combo is without a doubt one of the most powerful marketing tag-team match-ups to ever come out of the Kinnikuman franchise. In celebration of this event, consider taking some time this week to share a collection pic with Shimada via twitter. Yudetamago deserves some major props for being the driving force behind one of the best collectible mini-figure lines of all time!